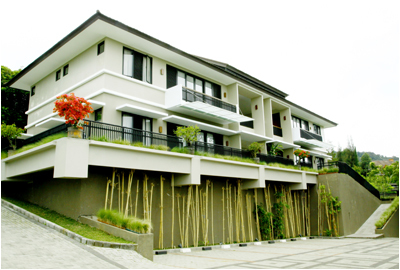 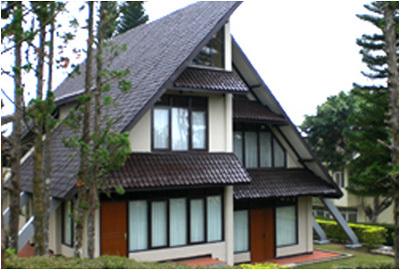 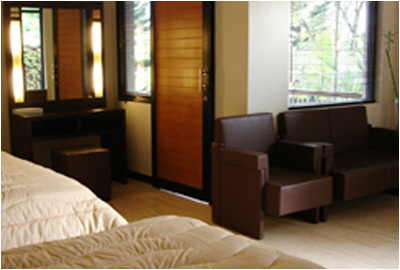 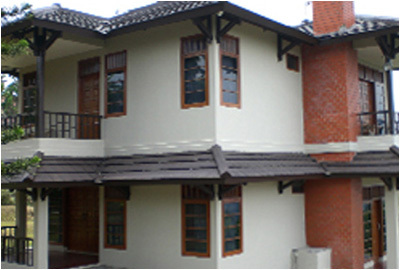 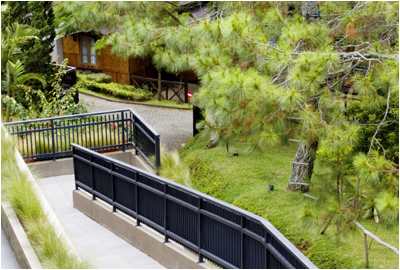 Lembang Asri Mountain Resort Hotel presides over lush of Tangkuban Perahu Mountain Slope. 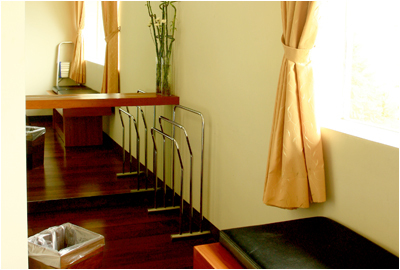 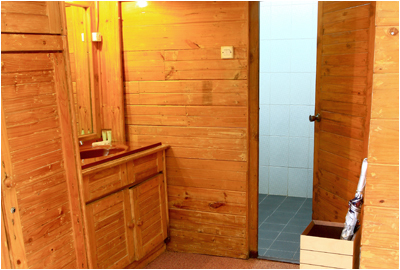 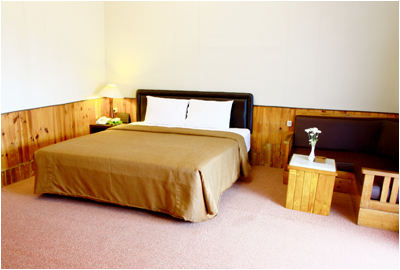 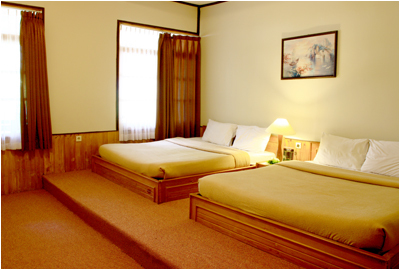 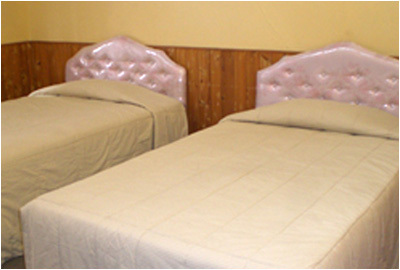 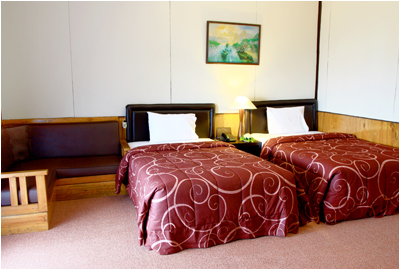 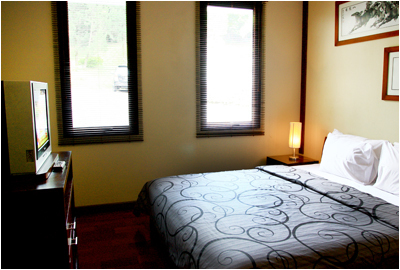 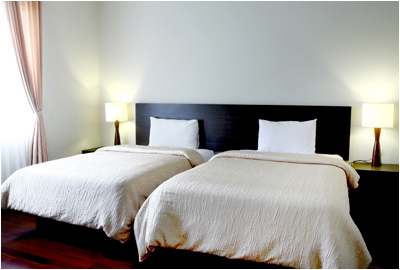 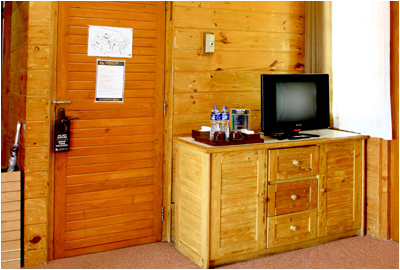 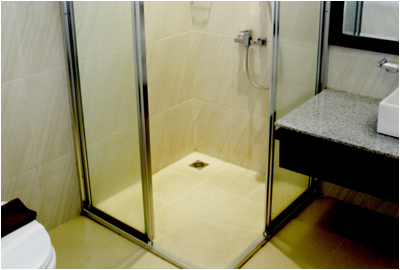 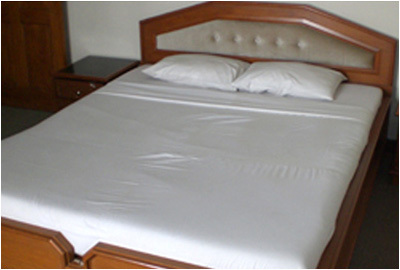 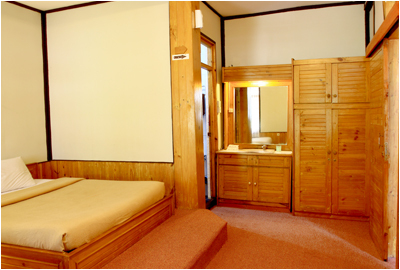 Hotel guests will experience both of cool mountain climate and an unique accommodation, provide with natural and modern-minimalist spacious rooms to make stay comfort and memorable one. 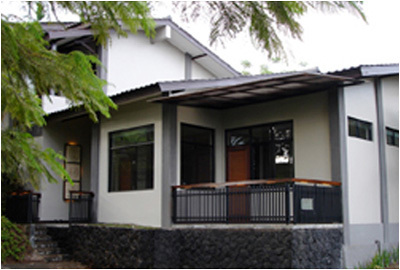 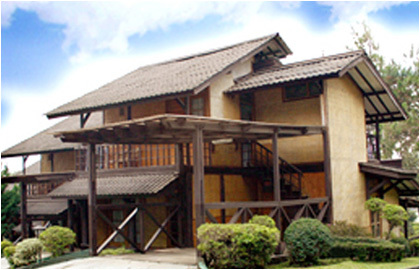 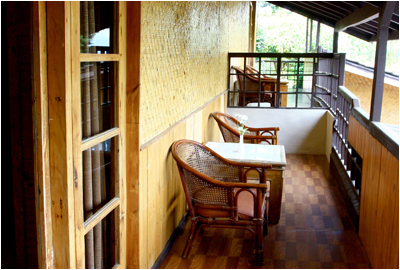 Lembang Asri has positioned itself as an outbound resort hotel located in the cooler side of Lembang situated (±) 1.300 meter from sea surface, with temperature 18-20 degree celcius. 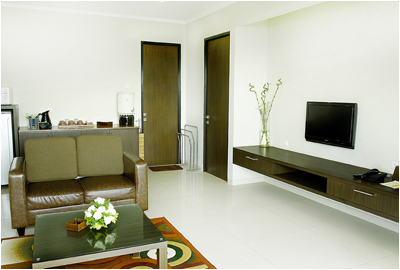 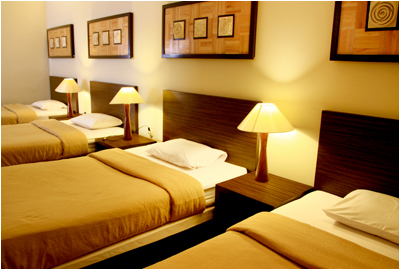 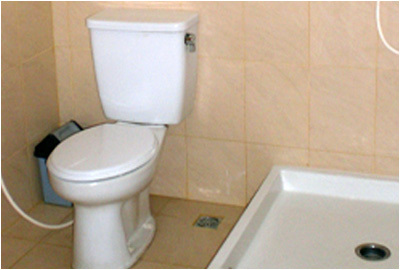 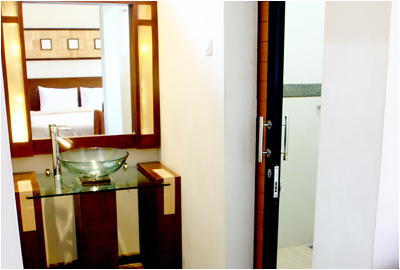 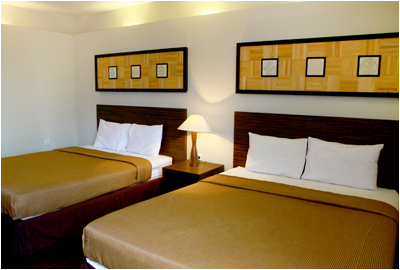 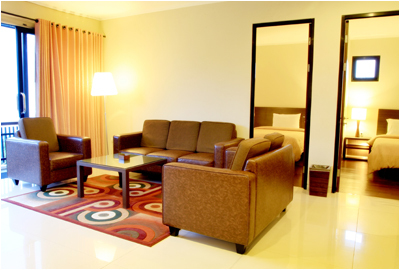 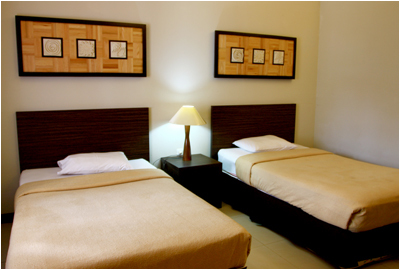 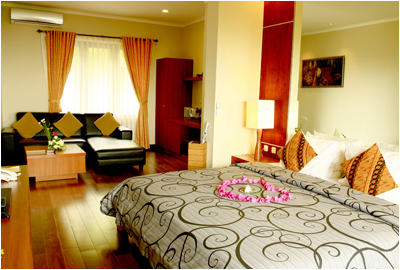 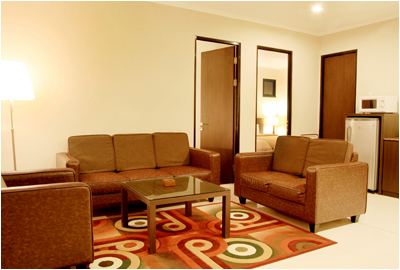 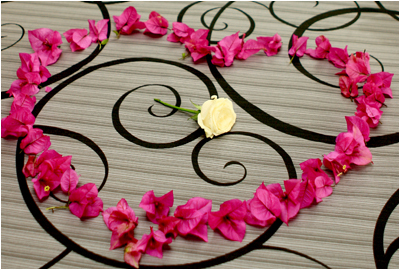 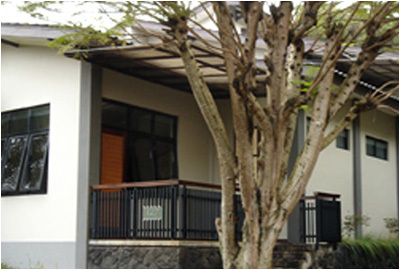 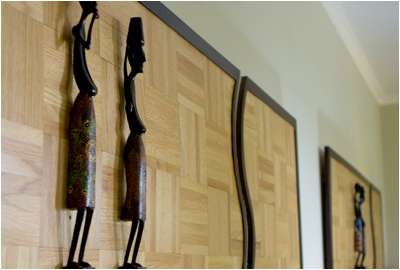 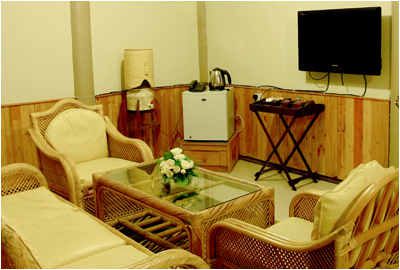 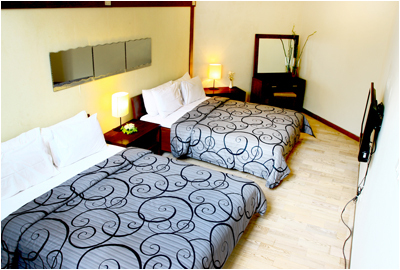 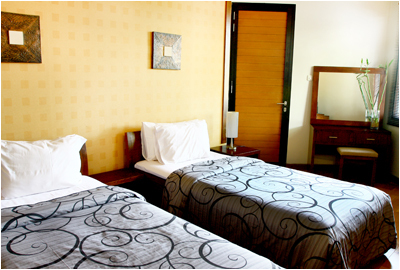 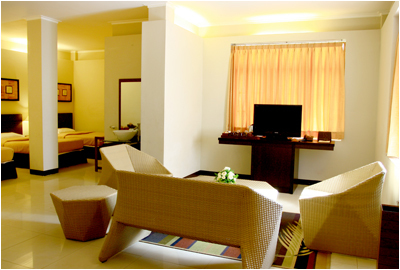 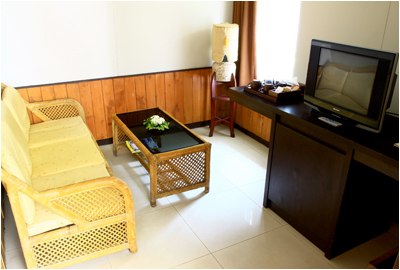 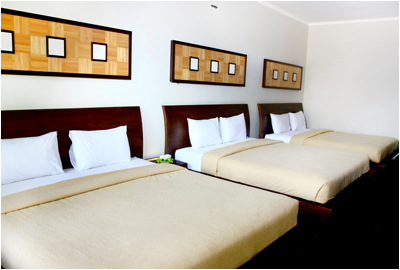 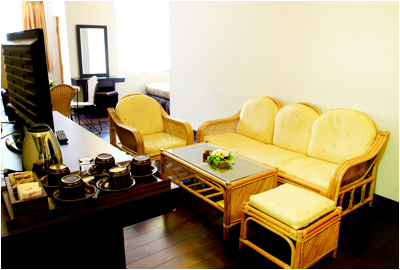 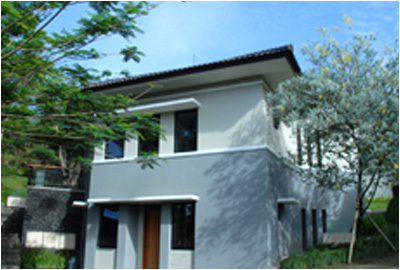 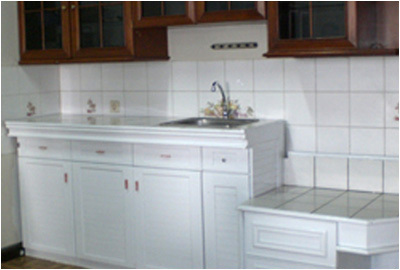 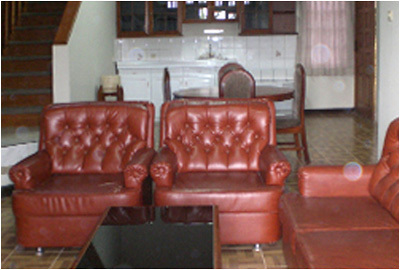 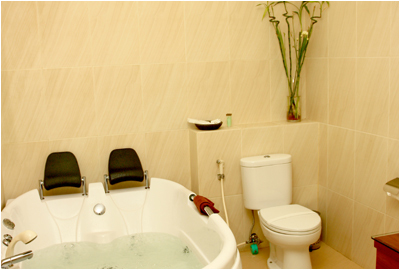 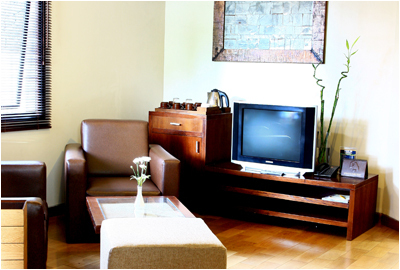 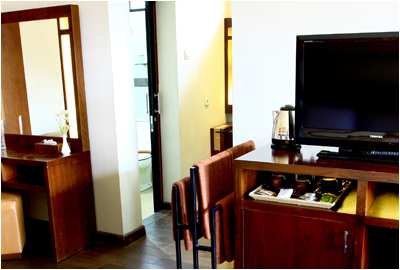 The hotels is very suitable for holiday, ideal for company or family gathering also business meeting purposes. 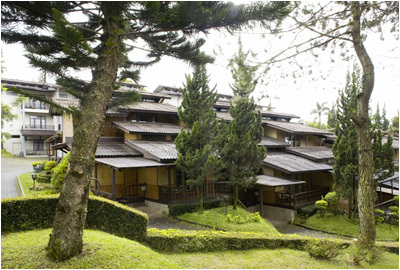 It has 43 units consist of 59 rooms and 2 villas, Cempaka Restaurant serves Traditional Indonesian Food, Continental and European food.